There is one image that comes to mind when I think about my mom pregnant with me. She was 9 months pregnant and hula hooping. There is something magical about pregnancy. 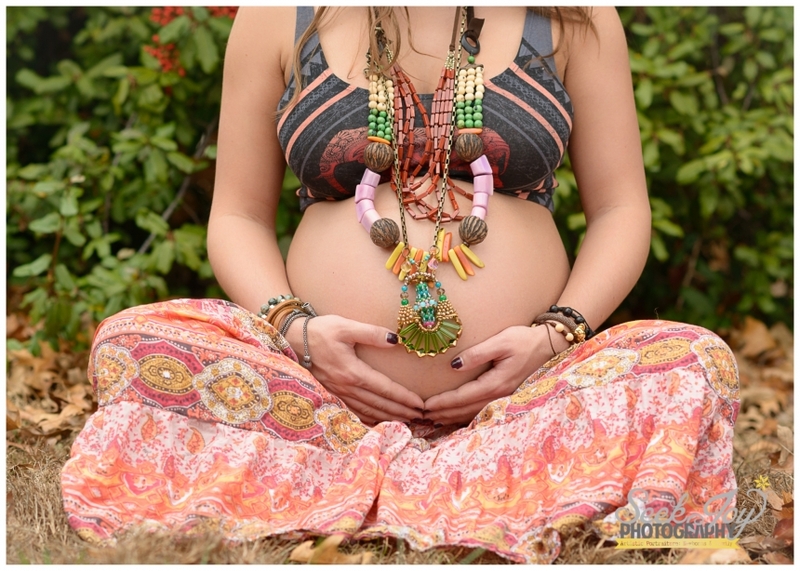 Whether the mom wants a fun whimsical approach or more of a glamour approach, I love shooting maternity portraits. I was so excited when Olivia described to me the type of maternity portraits she wanted. Olivia owns the Petite Parade, previously known as Diana Classic Children, in the West End. I have had the joy of getting to know her over the past 9 months and was ecstatic to hear her announce her pregnancy with her first child shortly after her wedding. These images were actually taken at her home due to the need for a private setting for some of the shots. She looked absolutely stunning and I cannot wait to photograph their baby boy in a few weeks upon his arrival. Thanks Olivia for choosing Seek Joy to capture these images!